Welcome to Jewish Central, your gateway to all things Jewish in Central Massachusetts. 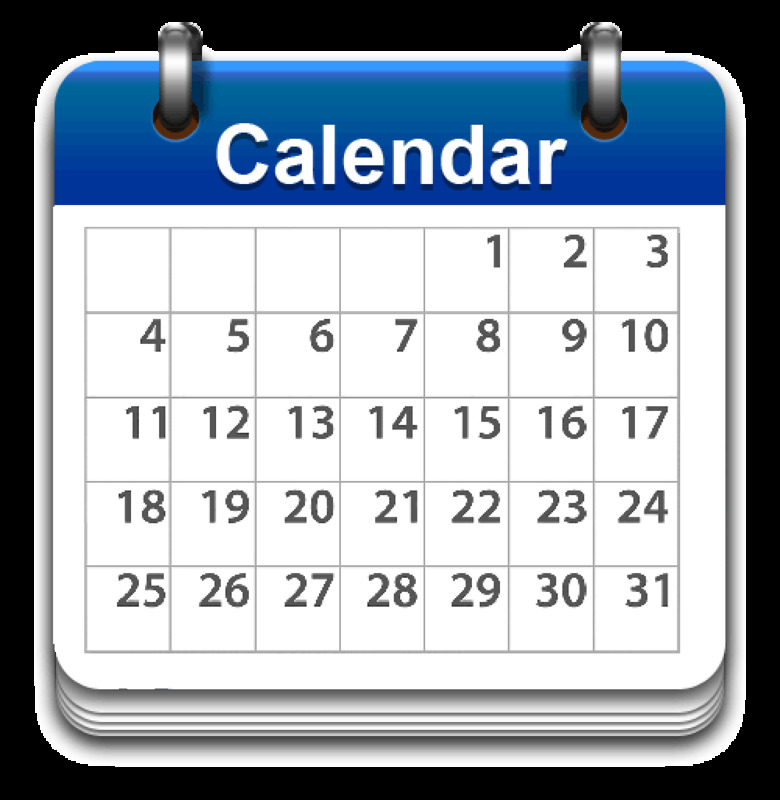 Whether you want to find an interest group to connect with; search our community’s calendar of events; find a religious or pre-school; explore a synagogue; or sign up for free PJ Library books; it’s all here at your fingertips. Have any questions or need some guidance? 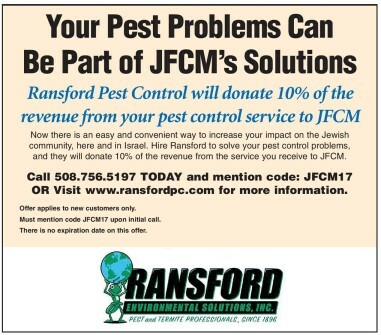 Contact Mindy at mhall@jfcm.org, or call the office of the Jewish Federation of Central Mass at 508.756.1543. Click above to request information about the many JFCM programs offered. Click above to sign up for the Jewish Ledger, the newspaper of Jewish Central & Western Massachusetts. Shalom Newcomers reaches out to Jews who recently moved to Central Massachusetts – or are considering such a move, or have lived here for some time but have not connected with the Jewish community. Welcome events are held annually. The PJ Library mails free, high quality, age-appropriate Jewish children’s literature and music to the families of children ages 6 months - 8½ years throughout Central Mass. Sponsored nationally basis by the Harold Grinspoon Foundation it is supported locally by the Harold N. Cotton Memorial Fund and the Jewish Federation of Central Mass. PJ Our Way: A program of the Jewish Federation of Central Mass in partnership with the Harold Grinspoon Foundation. PJ Our Way is the newest chapter of PJ Library that offers the gift of exceptional books with Jewish themes to kids ages 8½-11 – books that they choose themselves! Are you between the ages of 22-45? Young Adult Division (YAD) is vibrant and growing group of individuals 22-45, both single and married, who are looking to foster cultural, social, professional and religious Jewish connections across the local community. A Council meets regularly to develop social, volunteer and educational programs for the group. 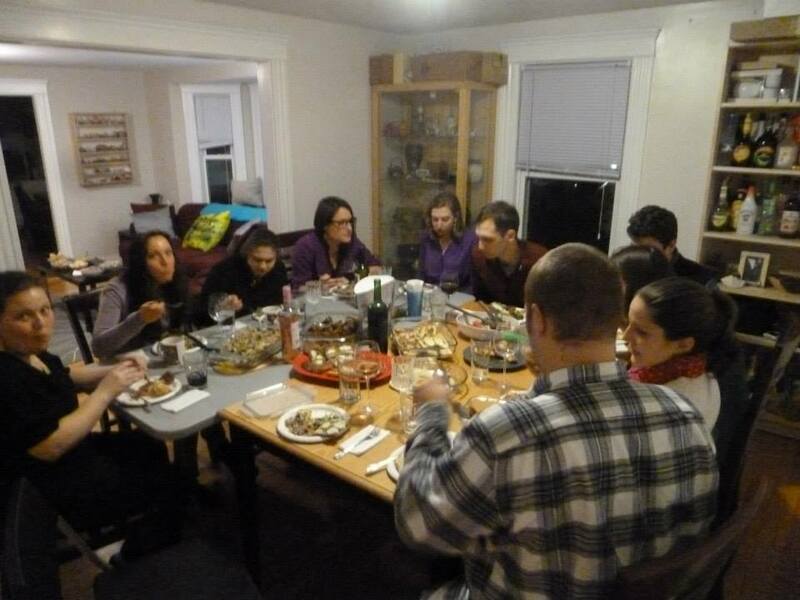 Two highlights of the program year include a monthly happy hour and a YAD Shabbat dinner held at member’s homes. 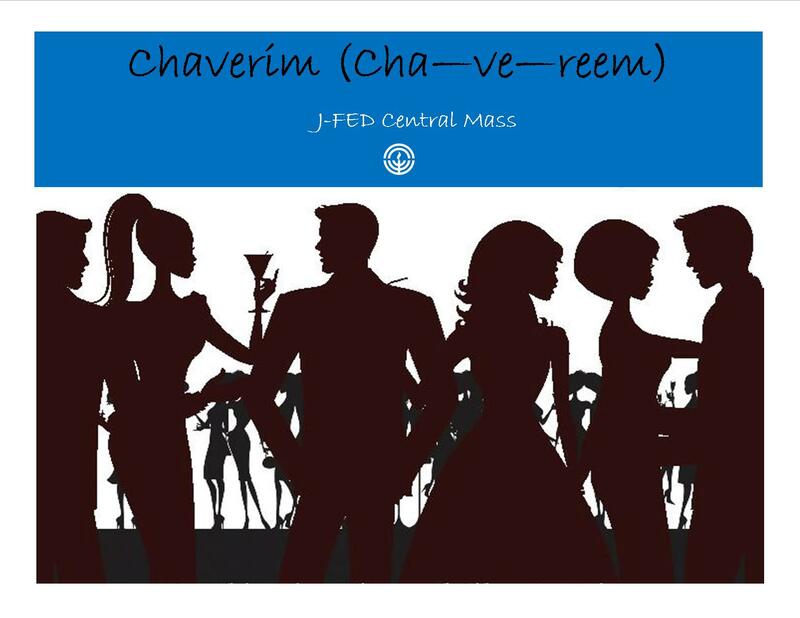 Chaverim (Hebrew for "friends") is a project of the Jewish Federation of Central Massachusetts designed to enhance community by building bridges throughout Jewish Central Mass for adults, couples and singles, in their 40's-60's. Copyright © 2019 Jewish Central. All Rights Reserved.